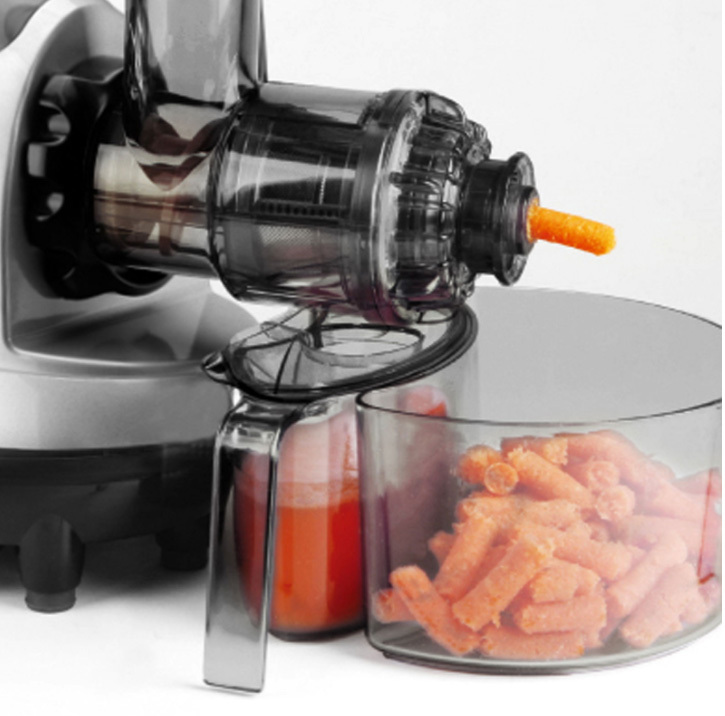 The NEW Kuvings Horizontal Juicer is a multi-purpose cold press masticating juicer. 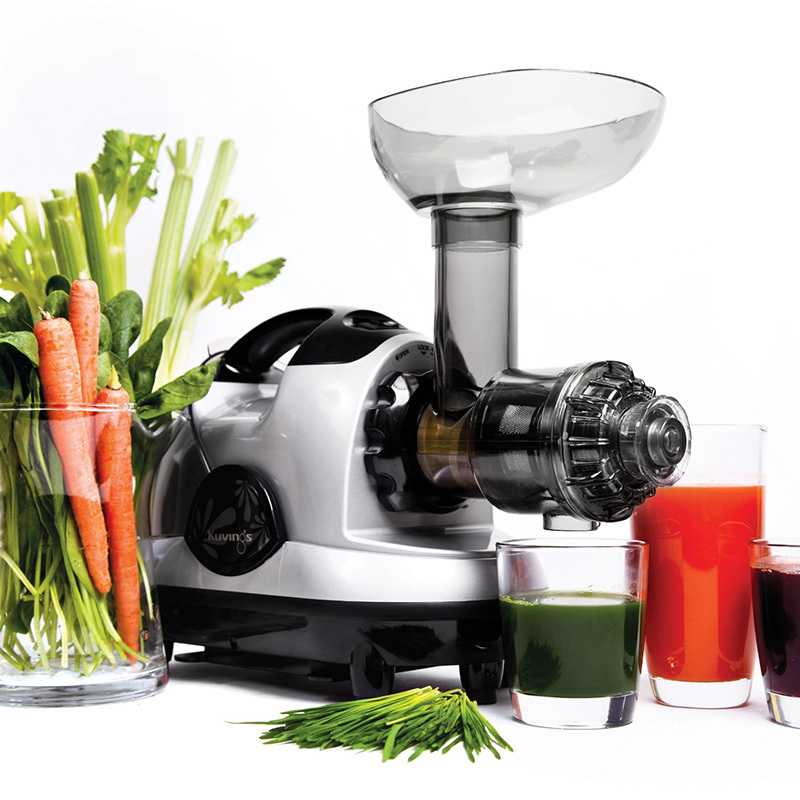 This is a great all round juicer - a great choice if you plan to juice some leafy greens! More juice options include leafy greens like wheatgrass, cabbage, kale as well as fruits like apples, pears, etc. 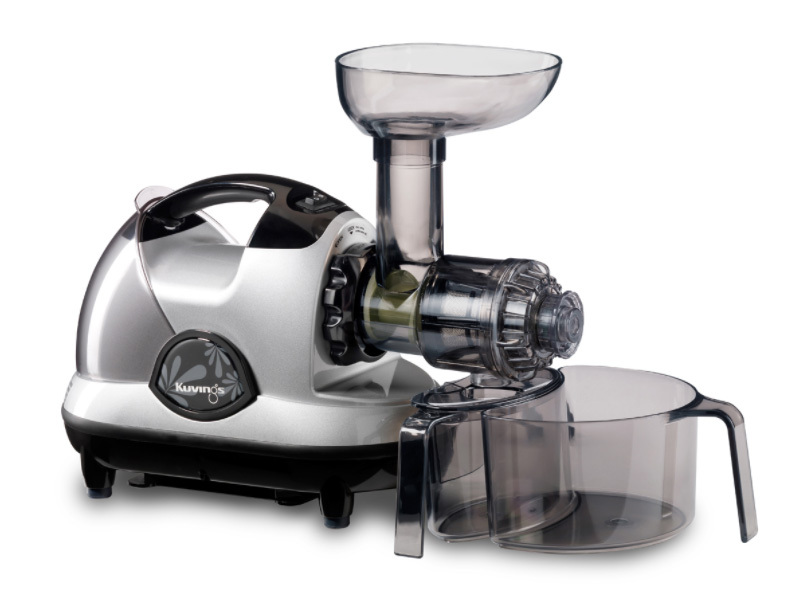 8 different nozzles for juicing, mincing, pasta, noodles, etc. Maximum Use: Less Than 30 Min.